sorry for the lack of updates. we have been busy revamping the website and have been making lots of changes. we will now offer cabins on the ranch available to 307 outfitter clients…. good news for you and us. more on this to come. in the mean time we have been out in upstate new york putting the hurt to big lake fish. we will put a trip report up today with some photos! enjoy the weather and stay warms. REMEMBER IF YOUR FISHING THE STATE PARK get thru the BROODSTOCK to get to the wild fish! 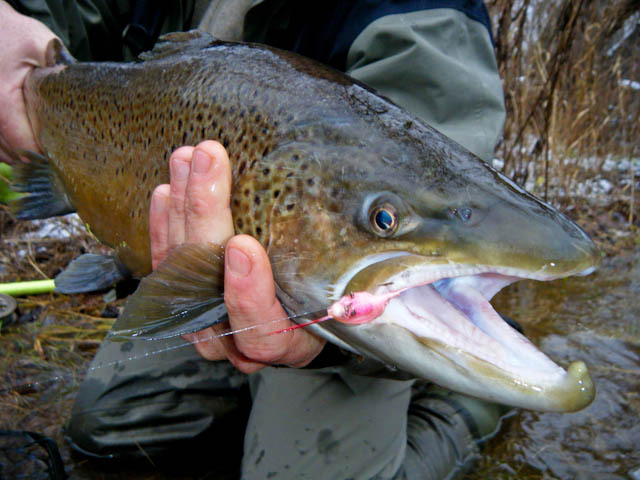 This entry was posted on Monday, December 6th, 2010 at 6:15 am	and is filed under 307 Outfitters, big brown trout. You can follow any responses to this entry through the RSS 2.0 feed. You can leave a response, or trackback from your own site.